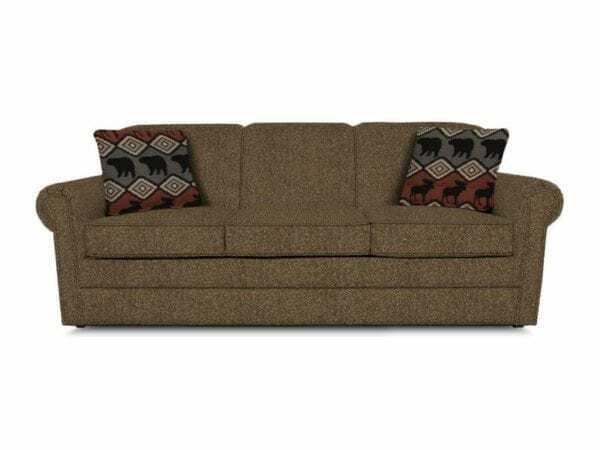 Entertain your overnight guests in style with this best selling sofa sleeper. Available with a twin, full or queen size mattress, this sleeper offers the best of both worlds. Impressive sofa by day, a comfortable extra bed by night. Toss pillows can be matching or contrasting… your choice! The sleepers are available with a standard, Visco, Comfort 3, or air mattress.